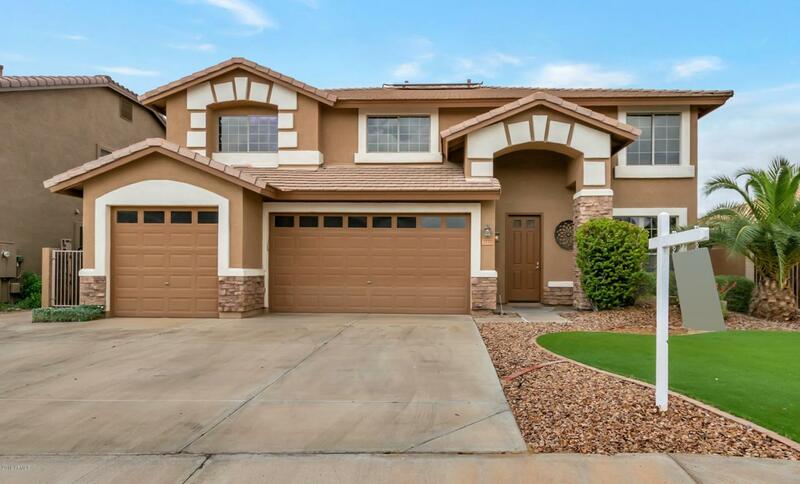 Gorgeous five bedroom home in Riggs Ranch Meadows now available! 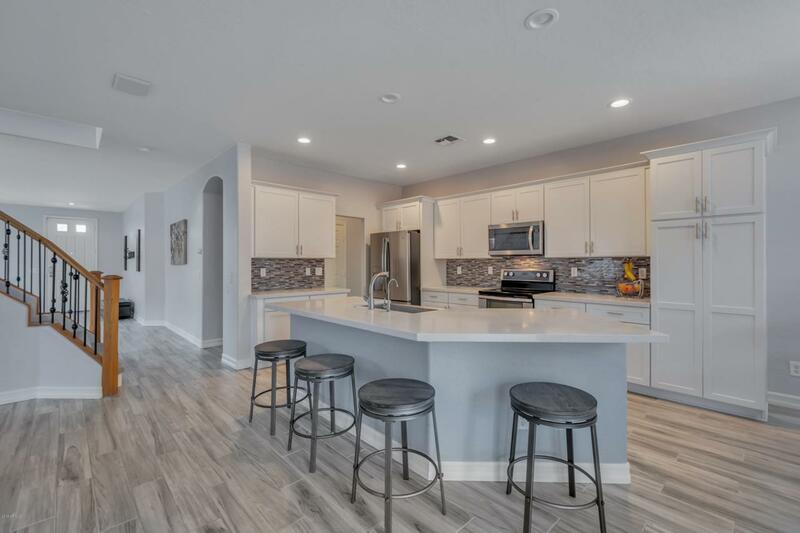 This spectacular home features a brand new kitchen with quartz countertops, soft close doors and drawers, stainless steel appliances, and modern backsplash. Downstairs features a spacious family room with bar/wine fridge, living/dining room, and large master suite with access to backyard. Upstairs features 4 additional bedrooms with walk-in closets, separate walk-in storage closet, and an oversized loft that's perfect for entertaining. 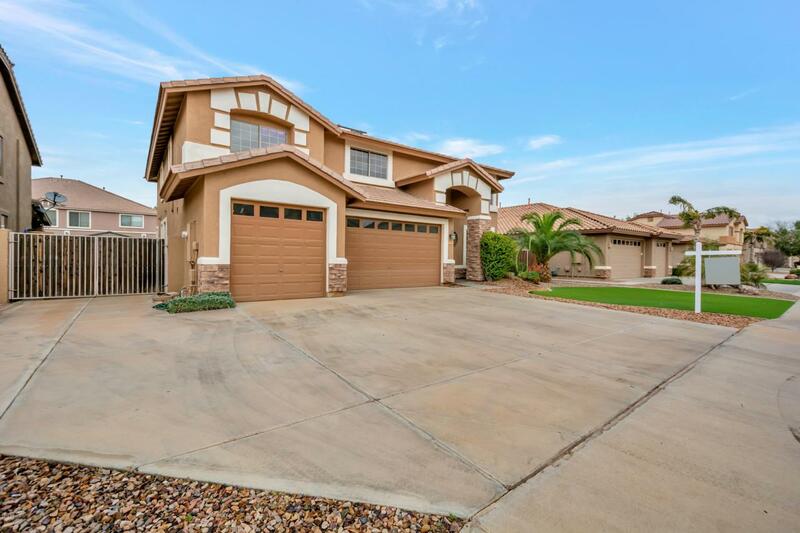 Check out the spacious backyard with multiple entertaining areas and large diving pool. New plank tile flooring, paint, and numerous upgrades throughout make this home better than new! 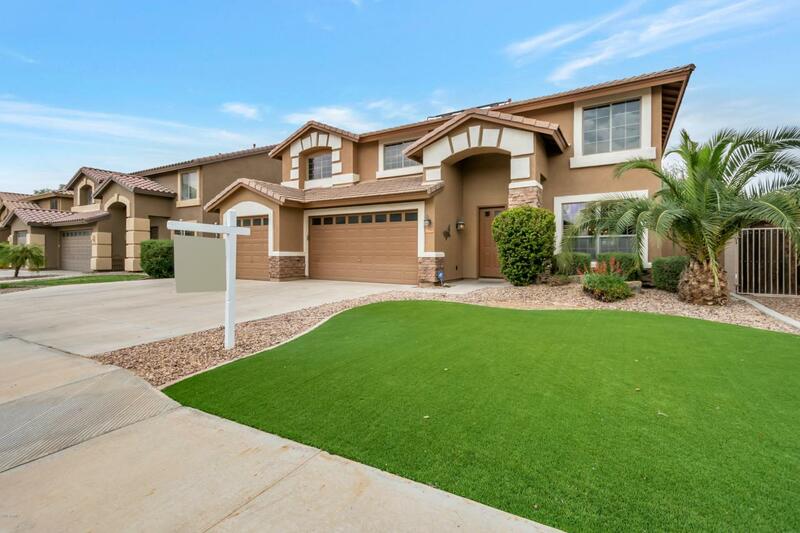 Three car garage, additional paved driveway area, and an RV gate give you plenty of space for cars and toys.